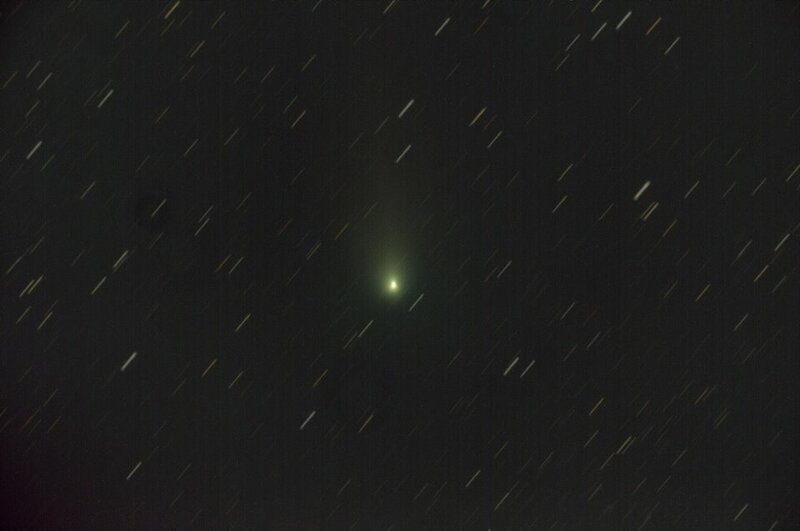 August 22, 2018 Comet 21P - Giacobini-Zinner. 30 x 30 seconds stacked on the comet. Also guided on the comet. ZWO asi071mc cooled to -5C 10" f/8 RC on a Losmandy G11 mount.